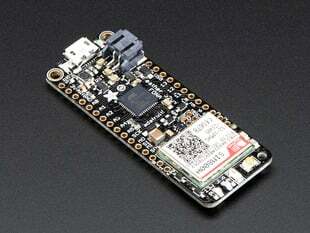 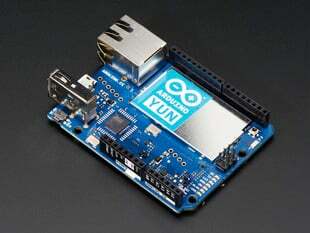 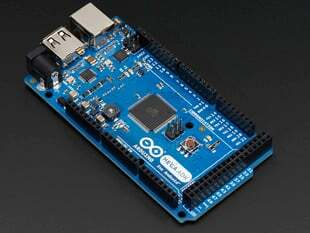 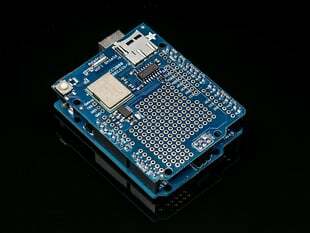 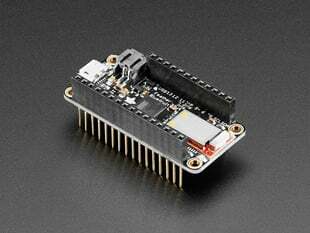 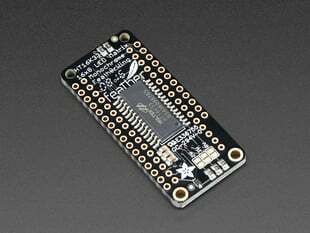 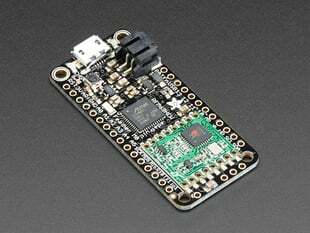 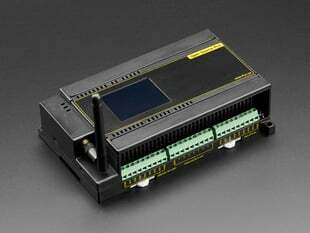 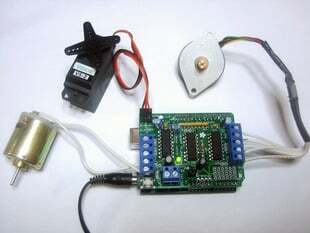 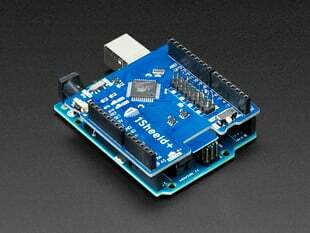 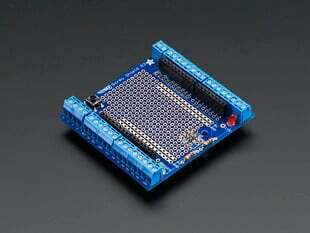 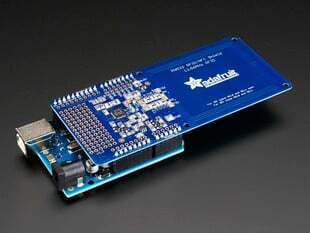 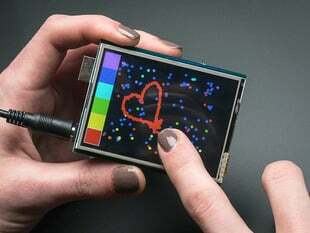 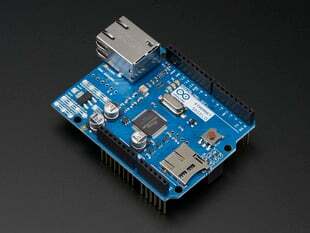 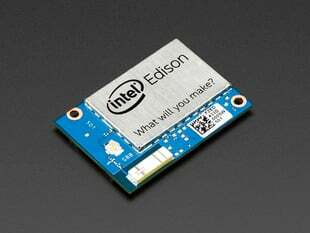 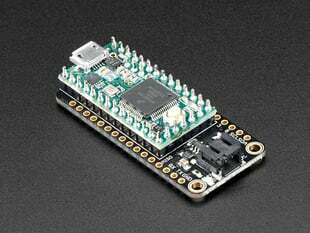 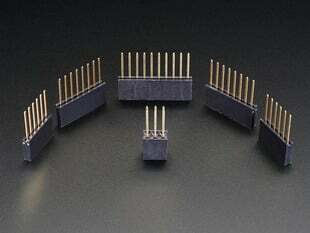 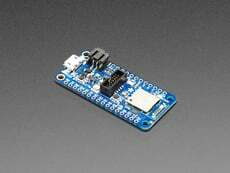 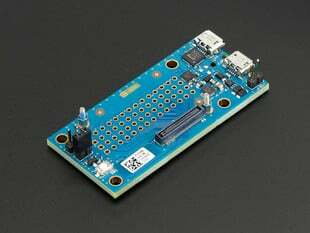 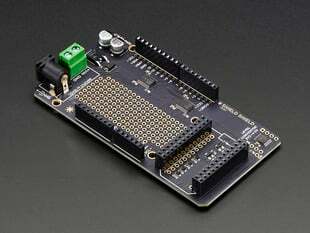 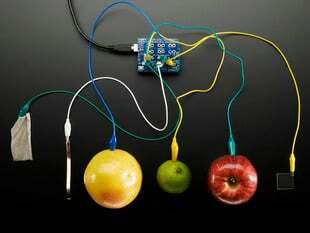 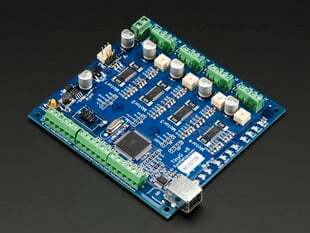 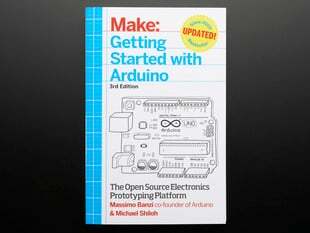 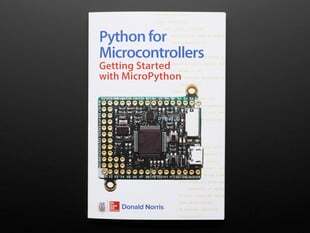 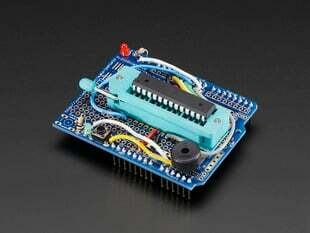 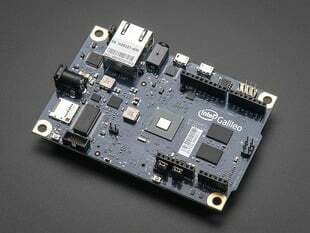 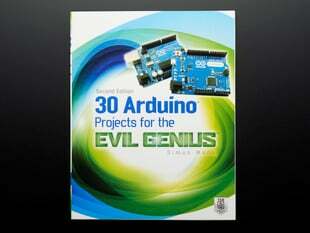 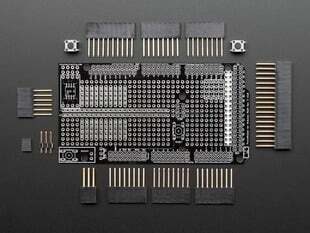 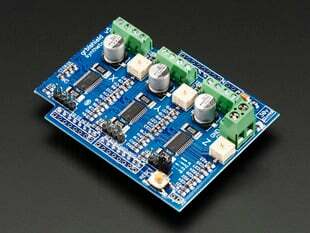 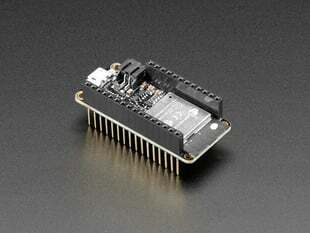 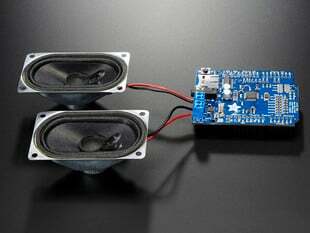 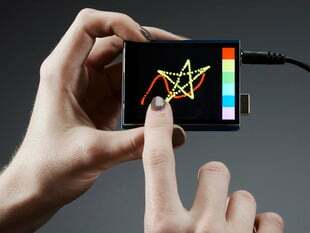 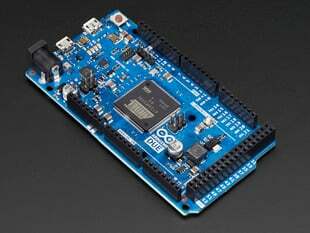 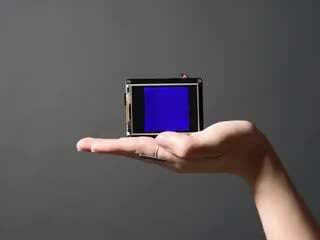 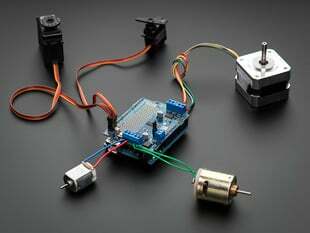 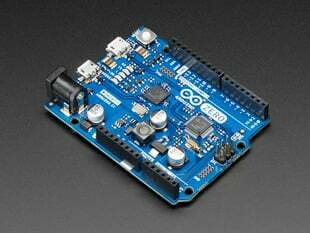 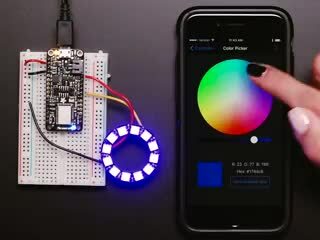 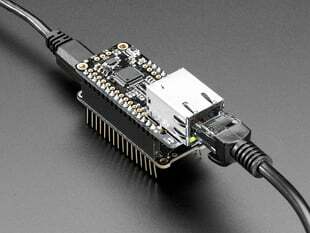 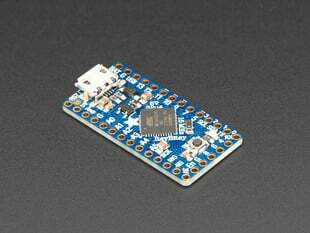 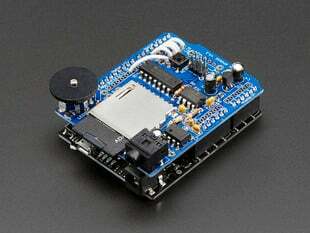 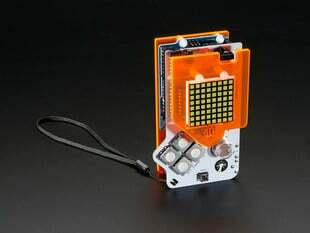 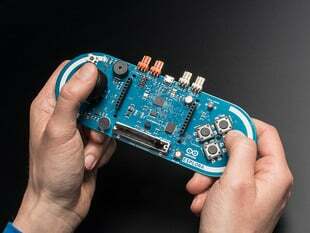 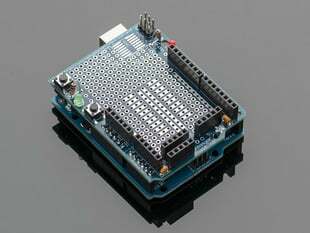 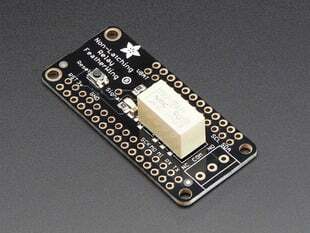 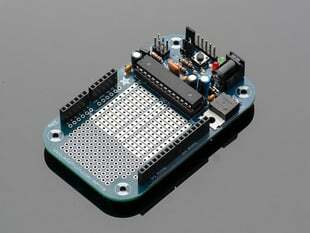 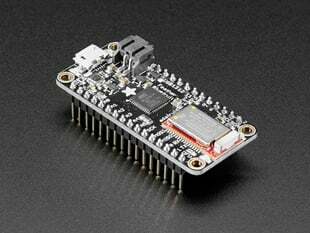 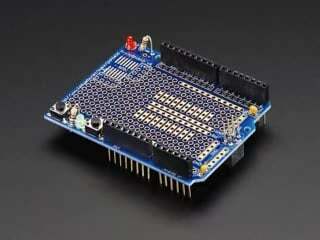 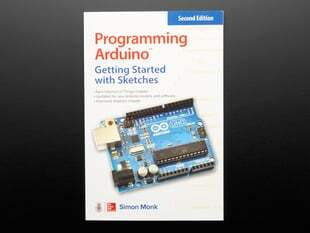 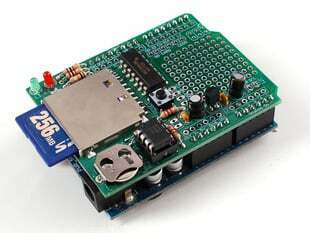 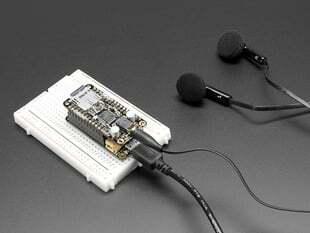 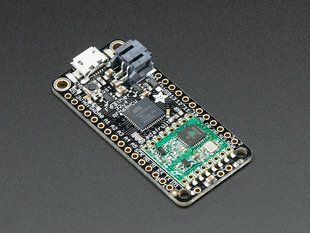 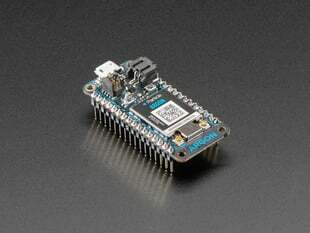 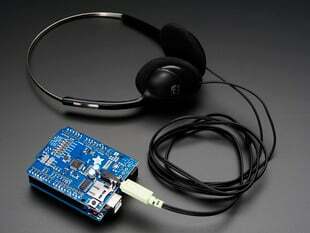 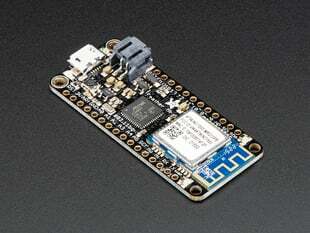 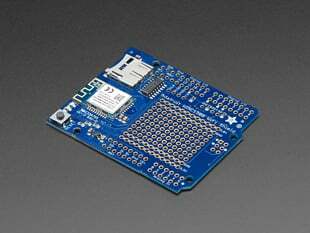 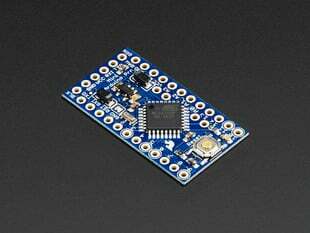 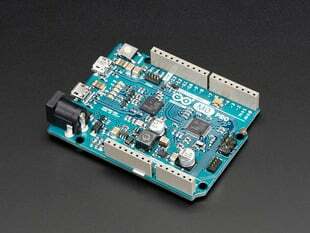 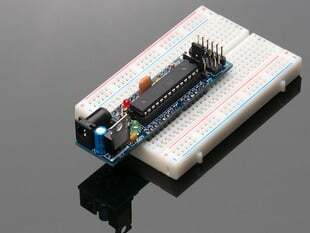 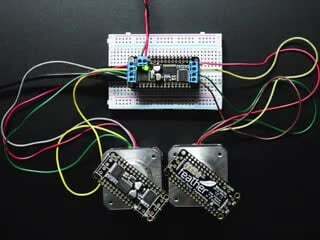 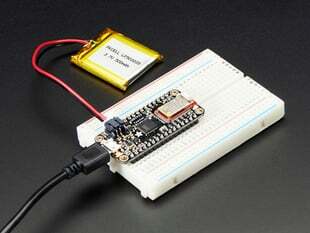 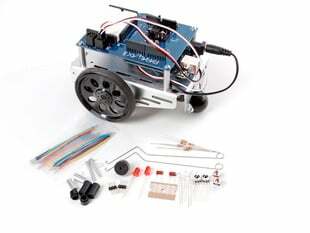 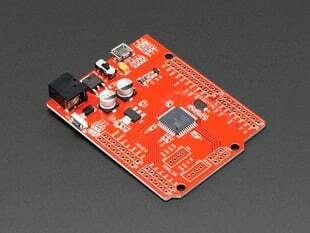 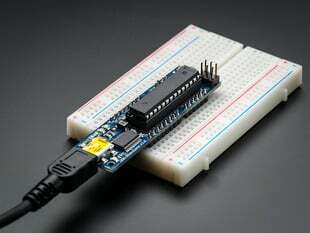 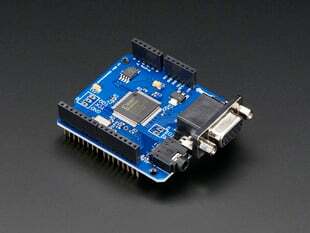 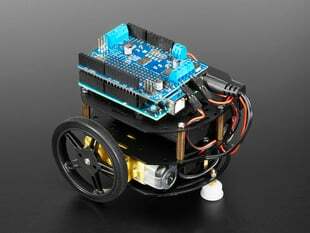 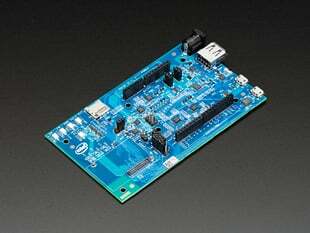 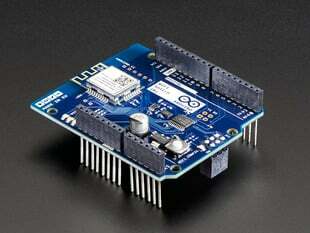 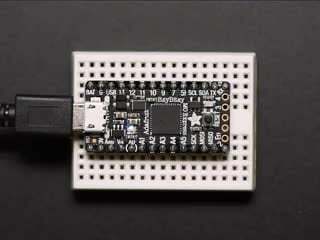 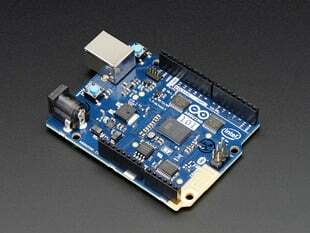 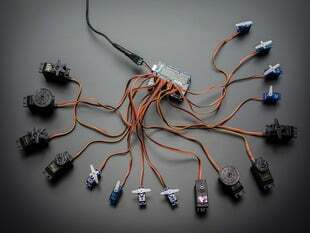 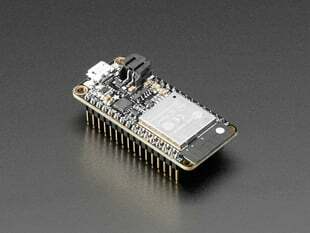 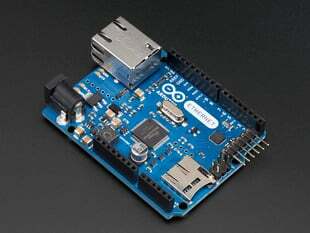 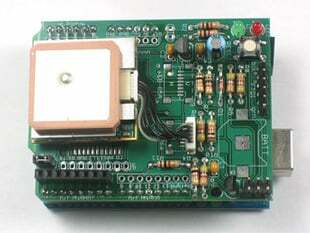 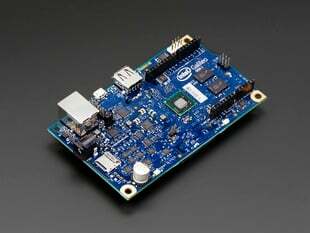 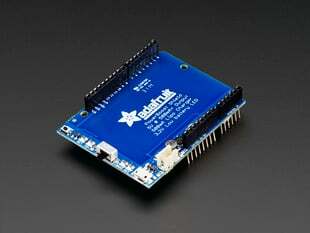 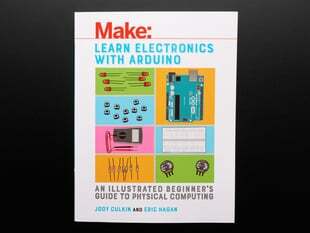 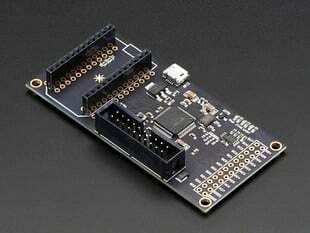 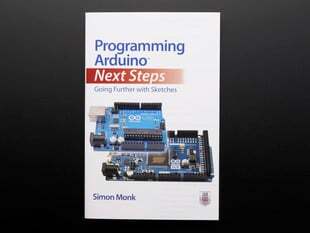 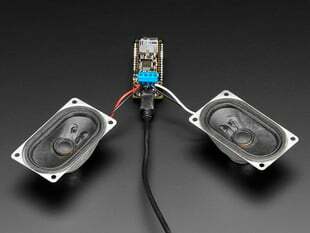 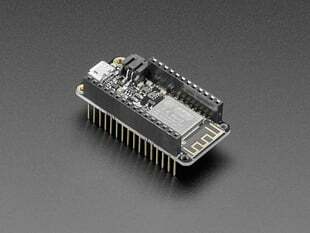 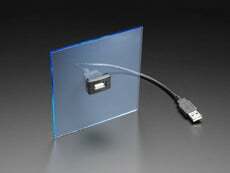 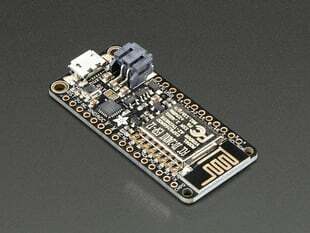 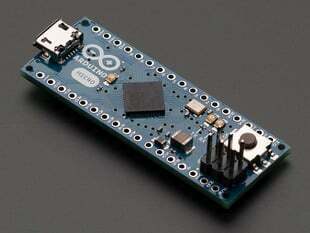 Arduino is the popular open-source electronics prototyping platform based on easy-to-use hardware and software. 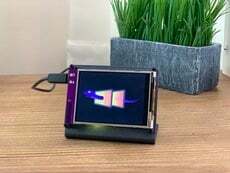 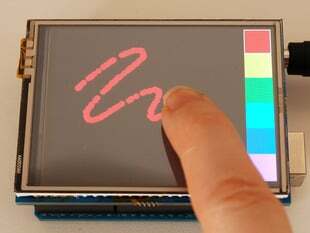 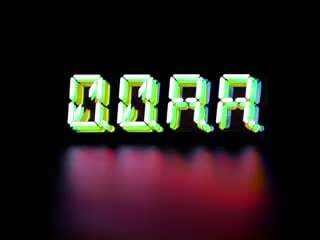 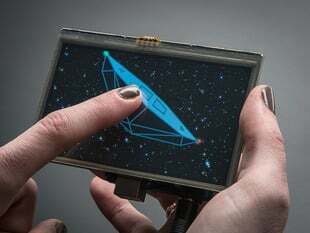 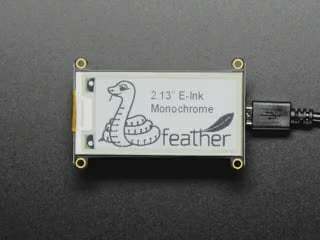 It's intended for artists, designers, hobbyists, and anyone interested in creating interactive objects or environments and is designed to be as flexible as possible to fit your project's needs. 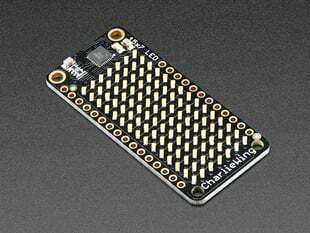 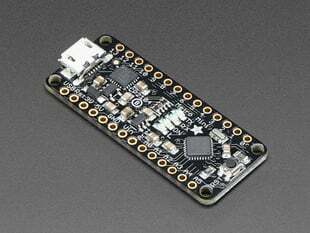 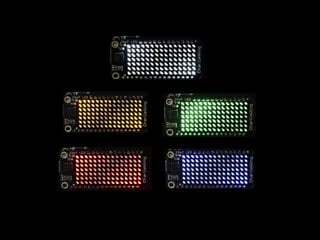 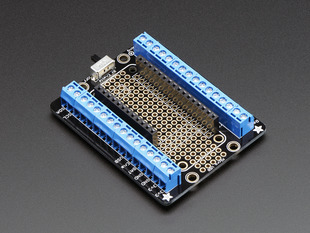 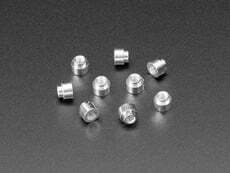 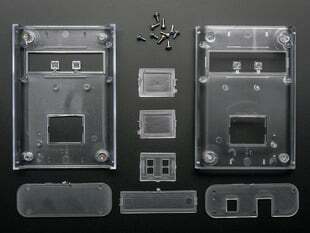 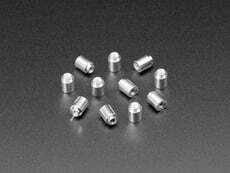 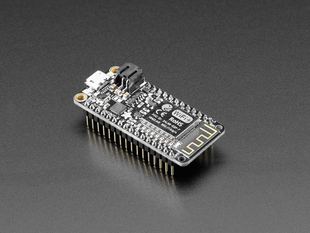 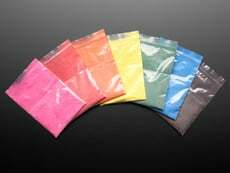 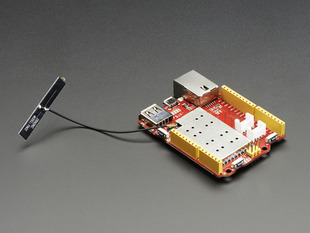 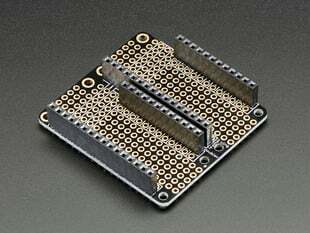 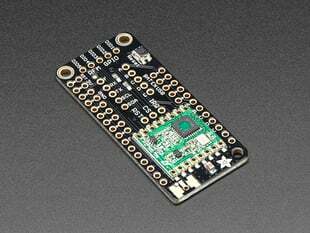 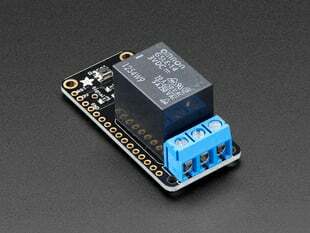 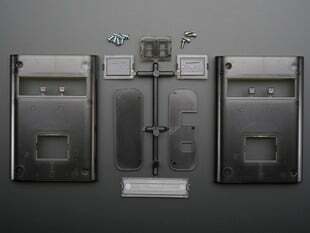 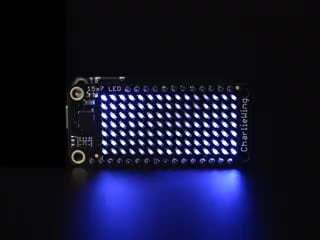 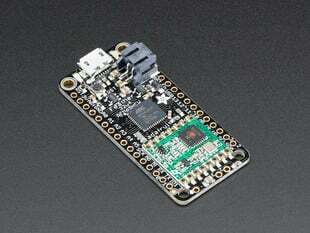 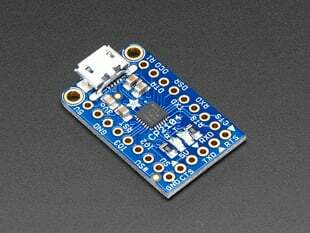 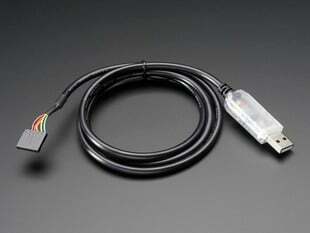 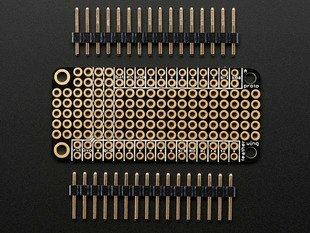 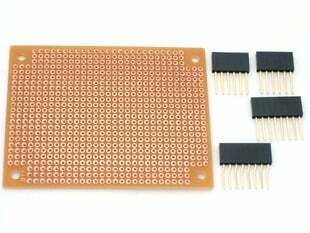 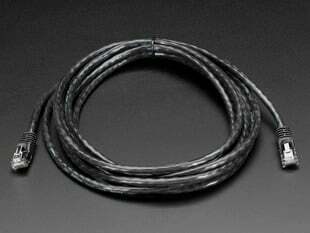 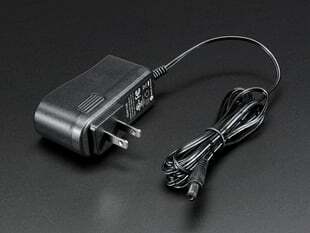 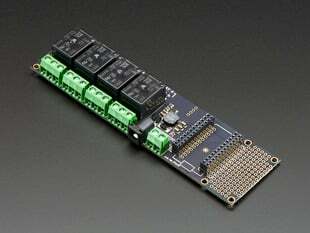 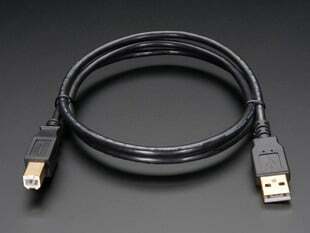 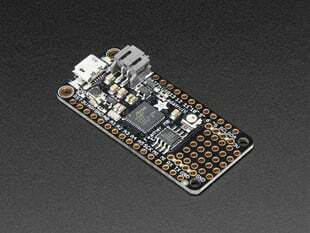 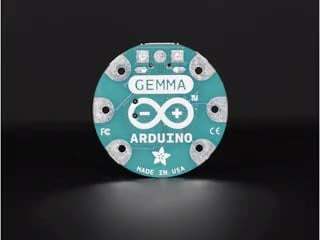 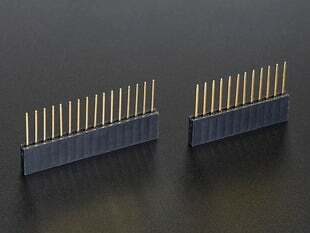 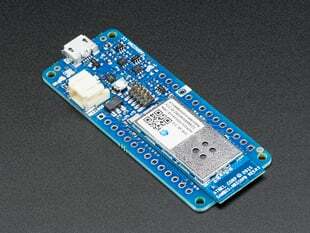 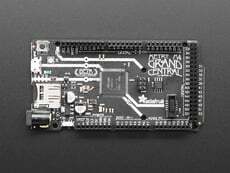 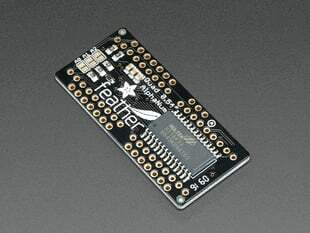 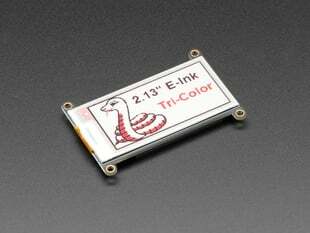 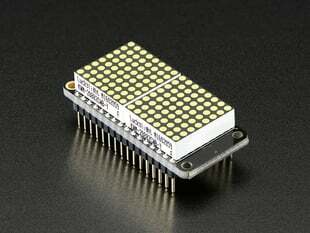 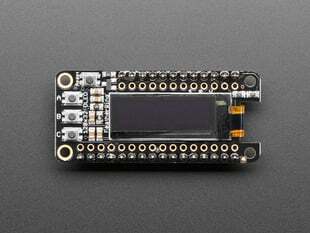 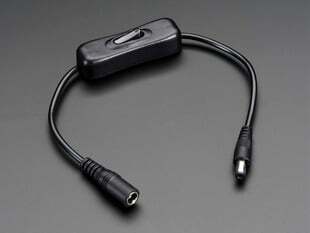 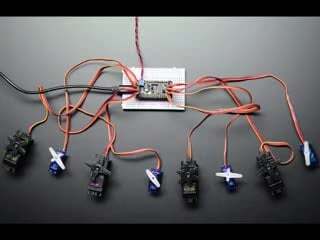 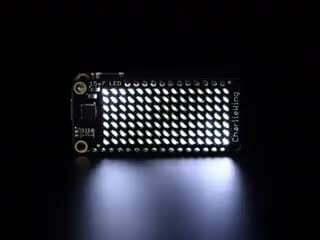 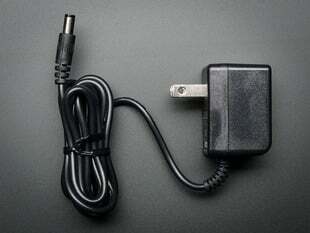 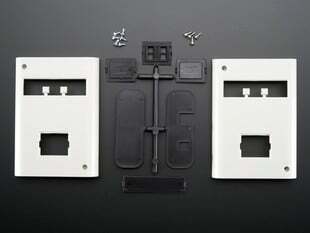 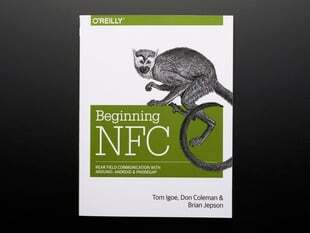 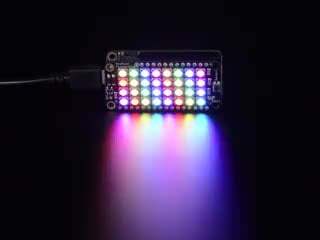 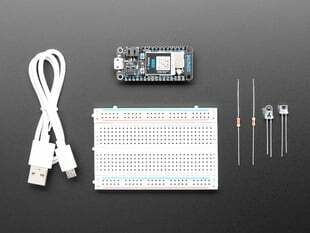 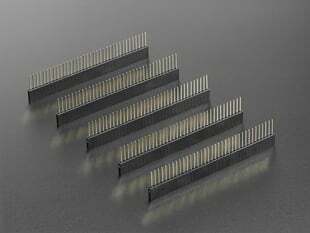 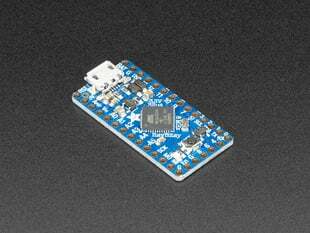 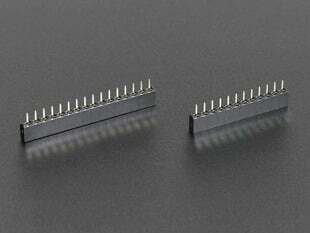 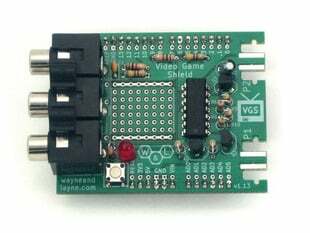 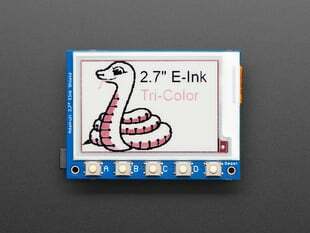 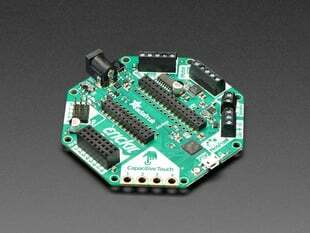 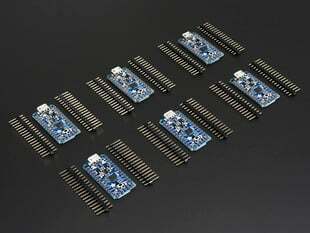 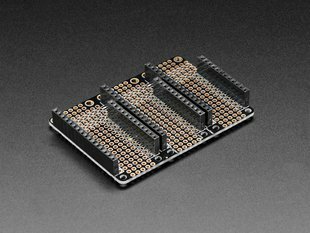 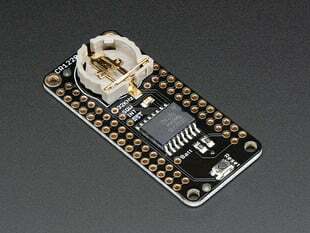 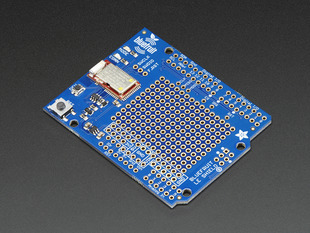 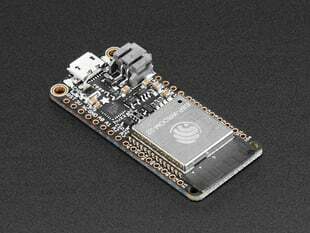 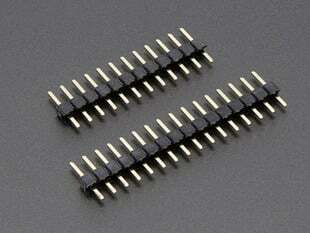 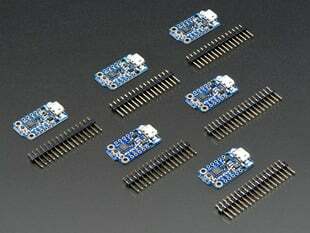 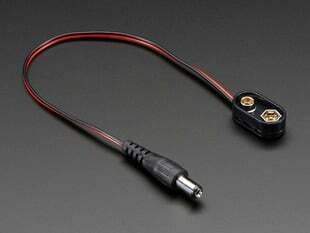 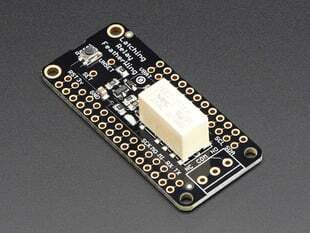 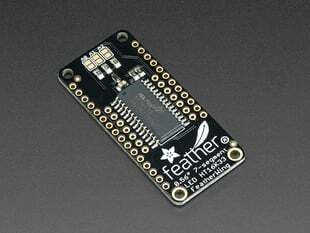 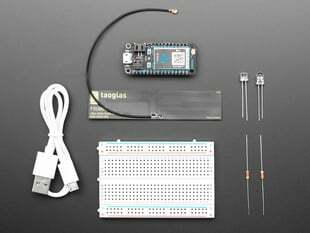 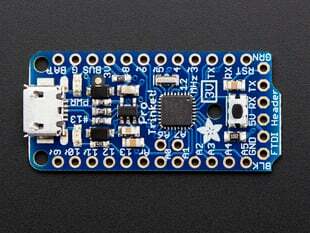 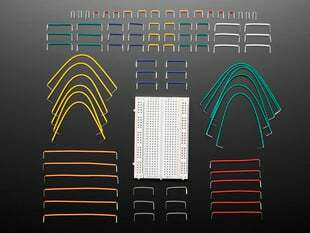 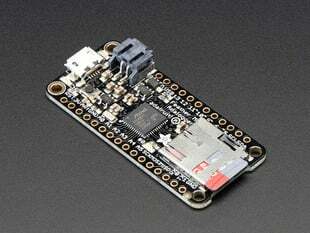 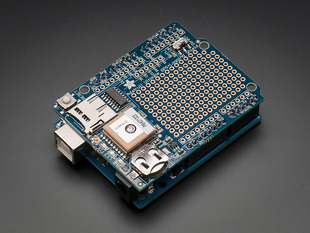 To round out our Arduino category, we also have a complete line of packs. 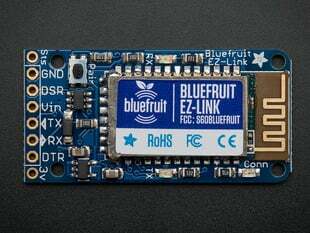 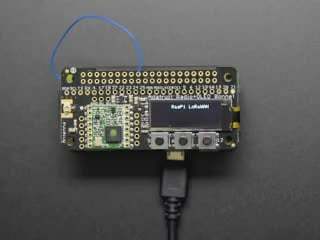 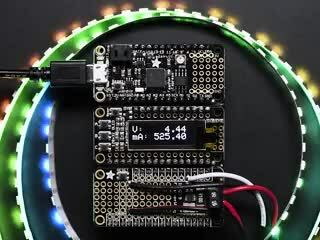 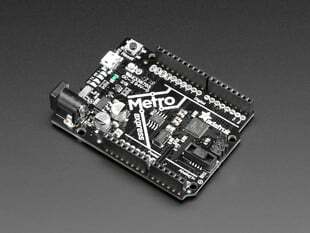 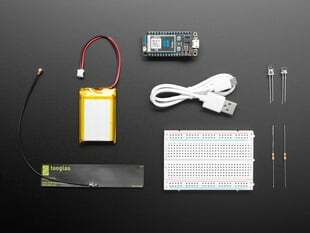 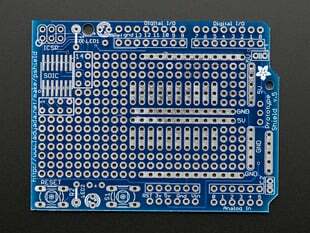 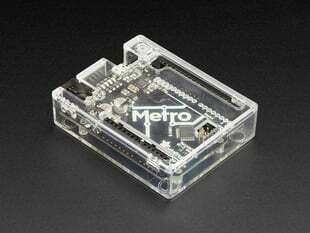 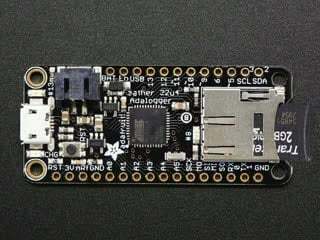 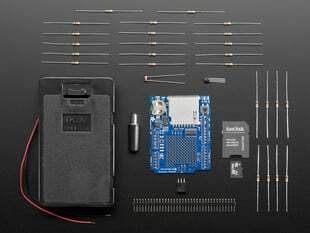 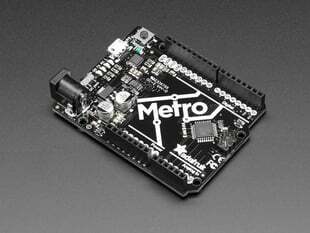 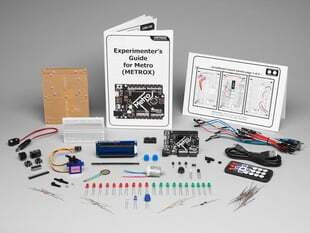 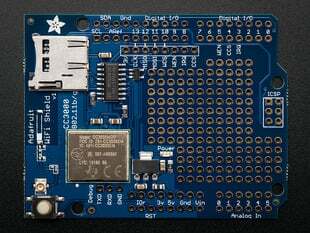 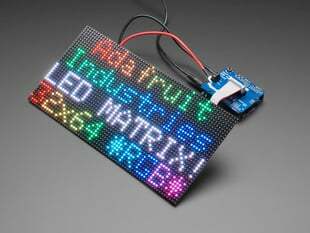 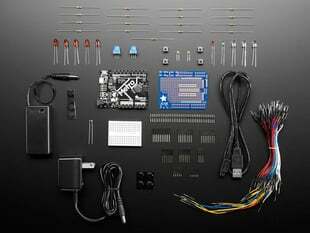 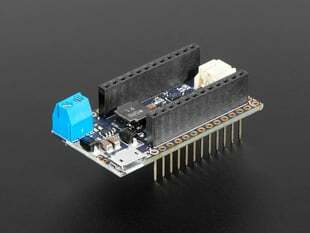 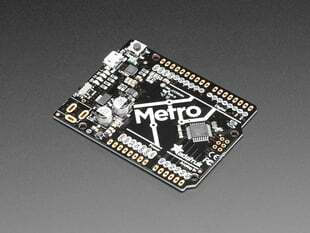 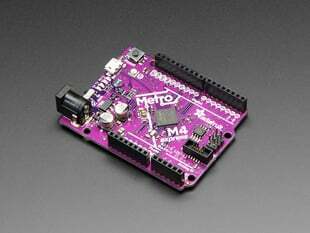 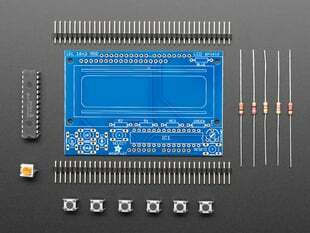 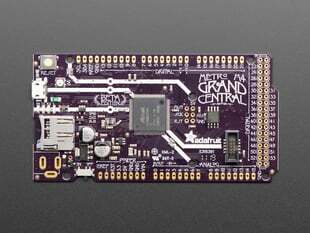 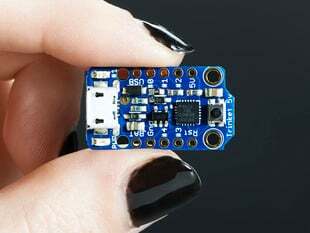 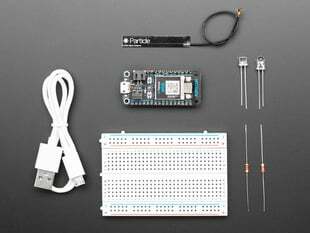 For beginners, check out the Arduino-compatible Adafruit MetroX Classic Kit - Experimentation Kit for Metro 328 or Arduino-compatible Adafruit Metro 328 Starter Pack. 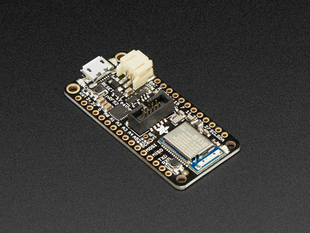 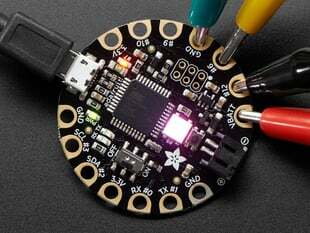 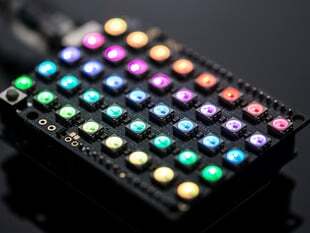 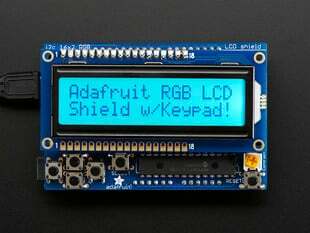 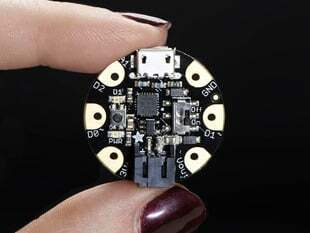 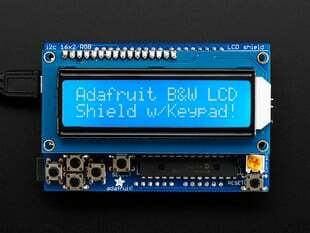 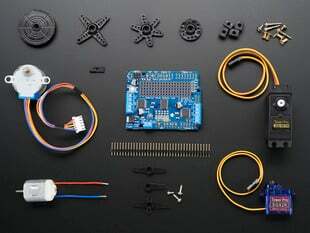 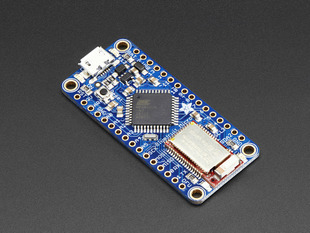 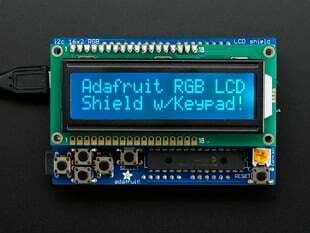 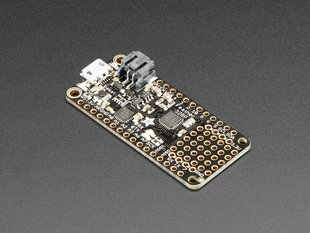 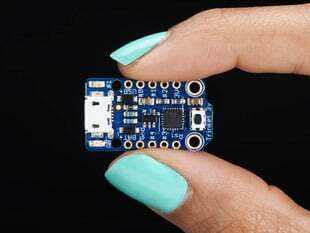 All of these, and more, make Adafruit the best place to shop for all your Arduino & Arduino-compatible needs! 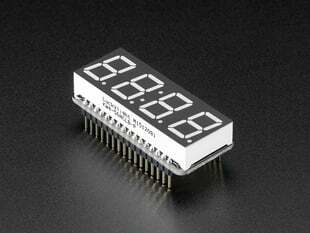 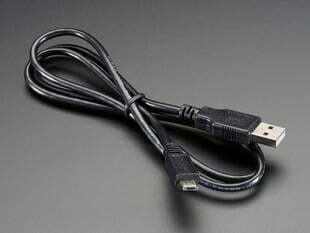 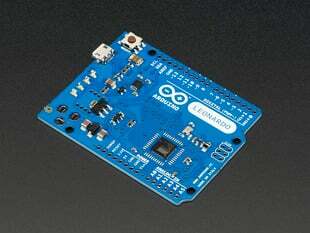 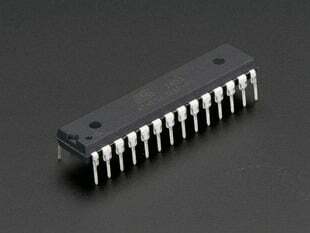 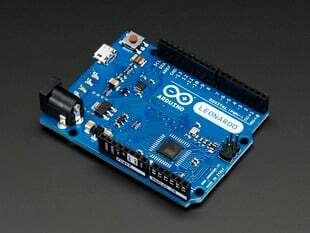 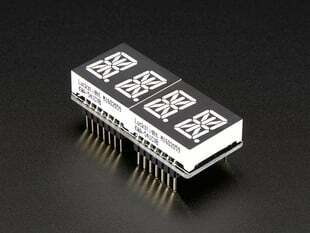 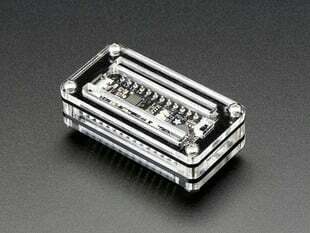 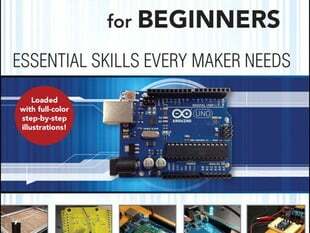 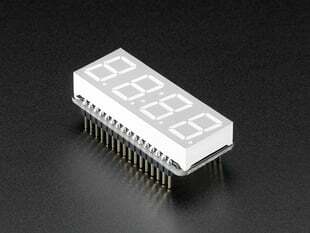 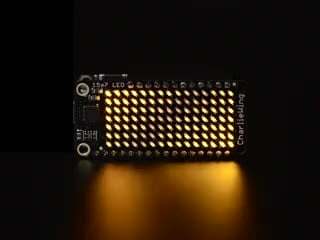 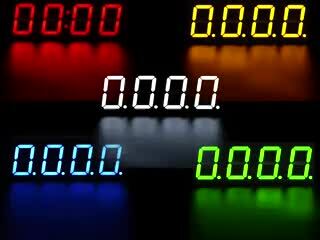 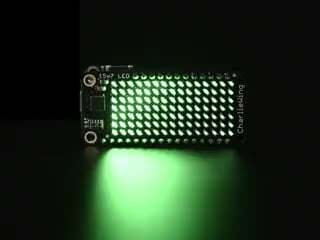 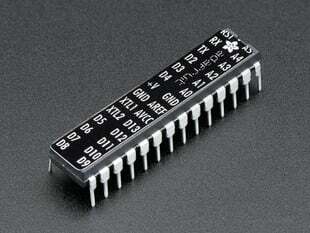 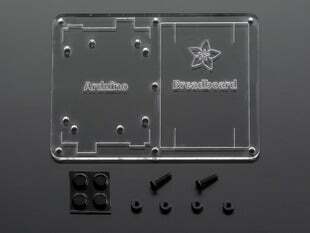 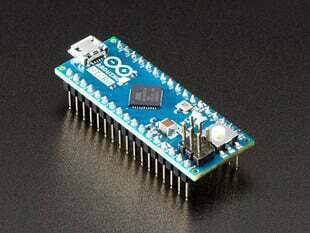 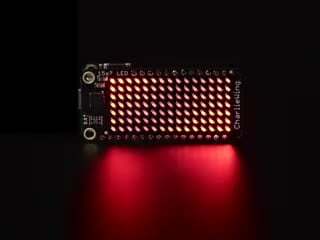 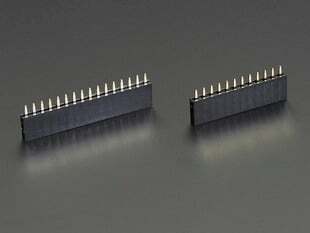 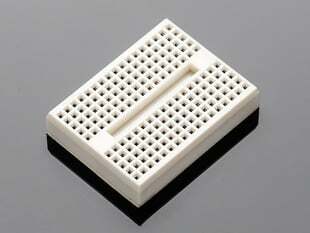 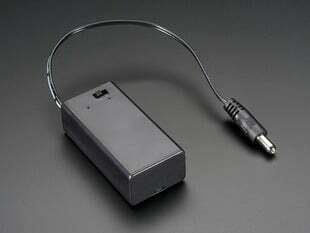 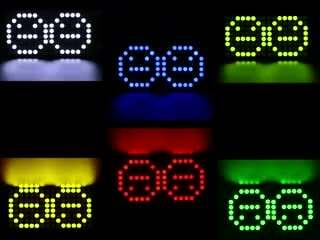 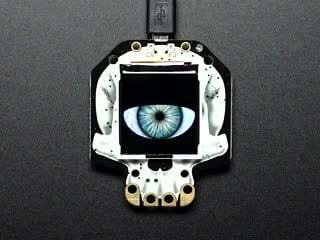 Arduino® & logo are trademarks of Arduino, LLC, USA.